Thank you all for giving our company full support in 2017. The Spring Festival of 2018 is approaching, all the staff of VICTOR DISPLAY company wish you a happy Spring Festival and good luck in the year of the Horse! In order to celebrate the traditional Spring Festival, the company is scheduled for a 13 days holiday which is from Feb 10th to Feb 22nd. We will be back to work on Feb 23rd. Your understanding will be highly appreciated if our holiday brings you any inconveniences . 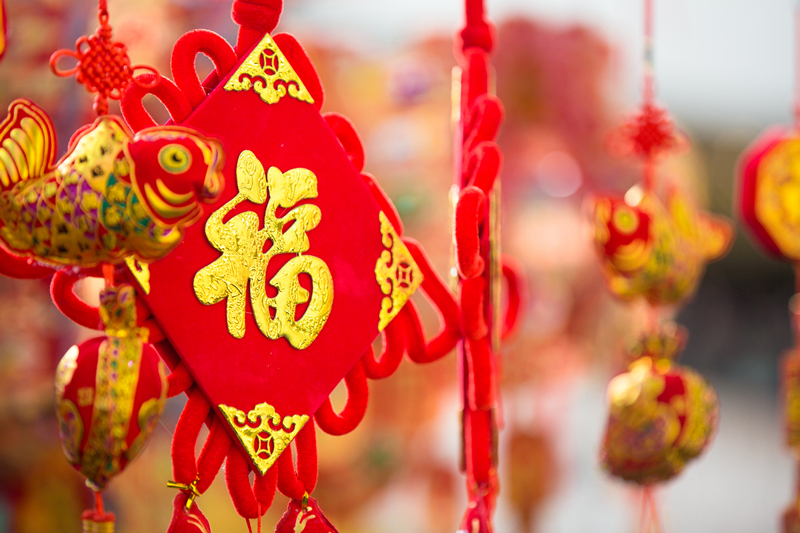 Spring Festival is a family reunion holiday,which is very similar to Christmas in the West. Away from home when the children returned to their parents at home to travel long distances. 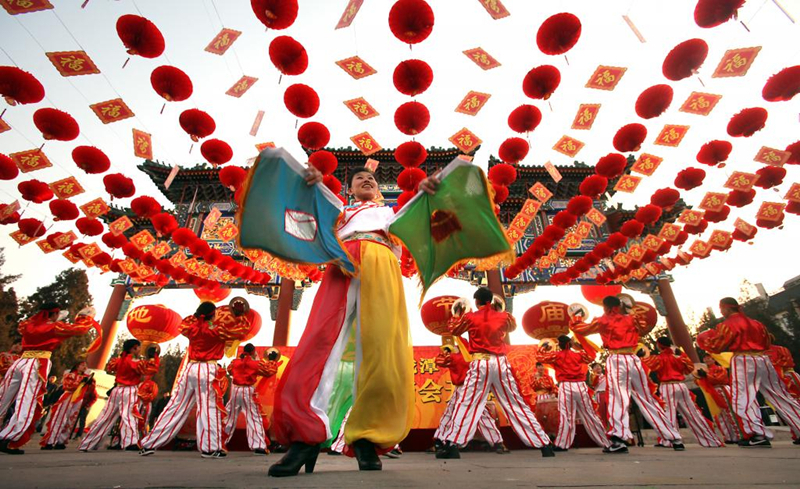 From the traditional New Year’s Eve celebrations continued until the fifteenth day Lantern Festival. Festive atmosphere,to last a month. Holiday movies before Jizao,worship of ancestors,to eliminate contamination. 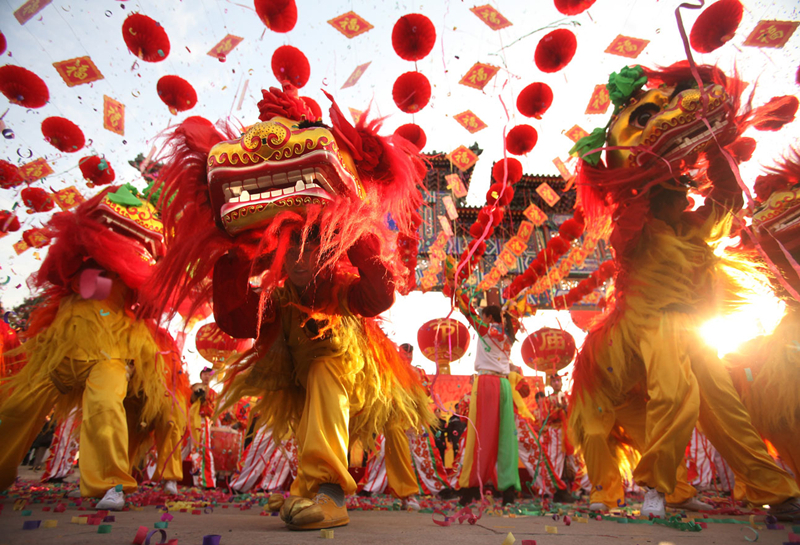 Chinese musicians and dancers perform a lion dance under red lantern decorations. Chinese New Year, or Spring Festival, is China’s biggest holiday, giving migrant workers their only chance of returning to their home provinces with gifts and money for the family. 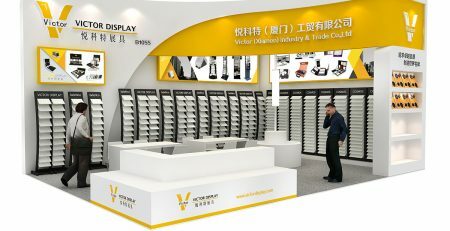 Victor Display supply hundreds of display solutions for your stone samples. No matter made of metal, acrylic, wood or MDF, including display racks for stone, tiles, floor and so on. You can find display towers, table top racks, sample binders, sample cases and boxes, stone name stickers, stone boards and even promotion bags here.